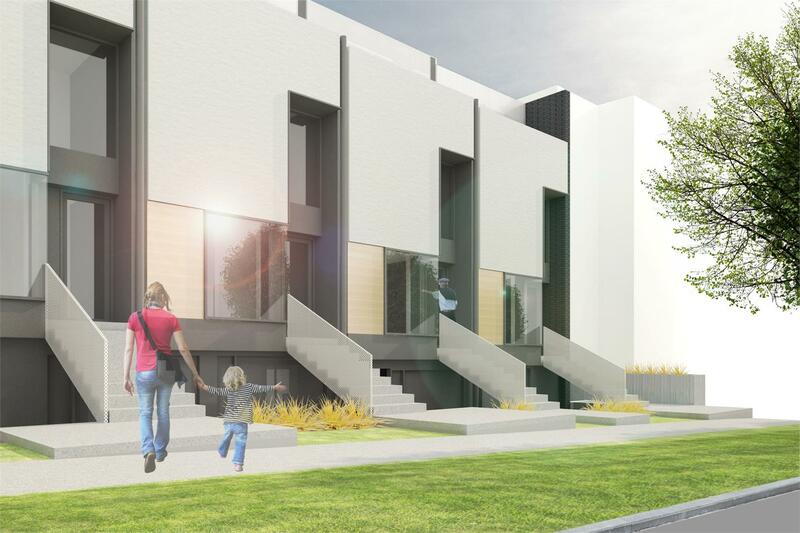 The Morrison Townhomes – North Vancouver is a new townhouse development by Creo Developments and Haebler Group currently in preconstruction at 649 3rd Street East, North Vancouver. The development is scheduled for completion in 2018. The Morrison Townhomes – North Vancouver has a total of 31 units.